CTMH is making room for the great new products coming this fall... WE've got quite the list of retiring items. 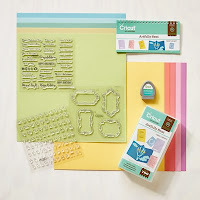 We are retiring 3 cricut collections! These collections were SOOO popular that everyone that shops from me and owns a cricut pretty much already owns these... so I'm not surprised to see them leave our line up. We are retiring the current Paper Fundamentals line as the entire line is getting "reworked".. the new designs do not have the fun raised/ embossed designs that we currently have so If you love these like I do- you'll want to stock up! Once they're gone, they're gone and in fact the Enchantment colors have run out. 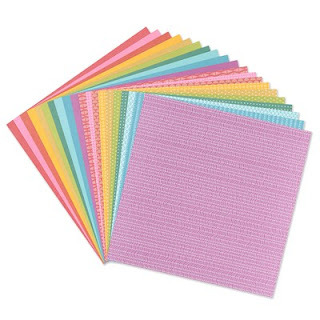 ok... there's too much to post- We're getting a new style of ink pad so ALL of our current ink pads are retiring- if you need a few to complete your set- grab them now. Here's the link again to the full line up of retiring items.